New motion work for Under Armour! YES, YES! 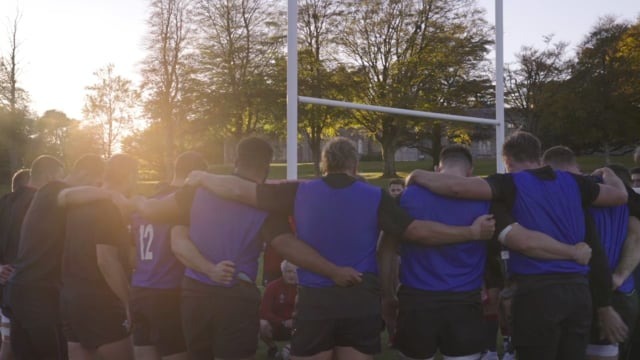 Co-Directed with Tobias James, I'm over the moon to share this opening video created for Under Armour & Wales Rugby Union. Huge thanks to everyone at Under Armour and the WRU for their hospitality, to executive producer Adam Booth and the gang at Trailer Park London on production, the team at Synergy Global, the legend Alex Venn on the edit - the 'army of chris's' on cameras (DOP Chris Dodds, Chris Turner and Chris Woolford), 2nd AC Daniel Toomer, Mike Haydock on sound and colourist Brendon @ Pop. Co-Directed with Tobias James, this is the opening video from a series created for Under Armour & Wales Rugby Union. Huge thanks to all the teams at Synergy Global, Trailer Park London on production and all the shoot crews on the day.